Who was Joseph Bartholomew Kidd? Joseph Kidd (1808-1899) was a Scottish painter born in Edinburgh. He was well known for his landscape painting and was pupil of Thomson of Duddingston. Very few things are known about the childhood life of Joseph Kidd except from his association and from John James Audubon, a naturalist. When he was 19, he was invited by Audubon to help him in painting few of the older apartment of the artists. He was much impressed by his work that he called him once again to paint his own rooms. Thereafter on 31st March, 1831 a bond was made with Joseph Kidd to copy some of the oil paintings and give some suitable background. They were to send these paintings to some exhibition and divide the amount earned. Joseph Painted portraits with landscapes while he received a proposal from Audubon to paint hundred portraits comprising of his first volume of “Birds of America” at cost of one hundred pound. 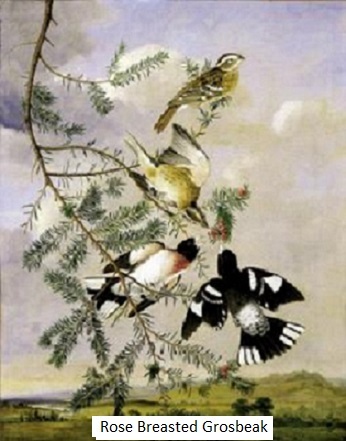 Later Kidd signed agreement with Audubon to copy his oil painting with same size, preserving the taste of artist, but adding the pictorial effect that makes painting more lucrative to enter the National History Gallery of Paintings. He not only completed the task with grace, but sustained all the live characters of the original painting and added beauty to them. Joseph continued to work for him in such pattern for three years and produced innumerable paintings on canvas. Joseph Kidd went through an accident while attending the sale of Lord Eldin’s picture. The floor of the building suddenly crashed out and whole company together with furniture fallen into the room below. In this disaster, he dislocated his arm along with other minor injuries. Then with proper nursing and medication he was slowly recovering himself. For this accident he asked advance of some pounds from Audubon. Thereafter in 1833, due to some misunderstanding Joseph Kidd had to close these scheme with Audubon and hence in London he stopped his work. Thomas Patrick Kidd was elder brother of Joseph who stayed in Falmouth in the business of general merchant. 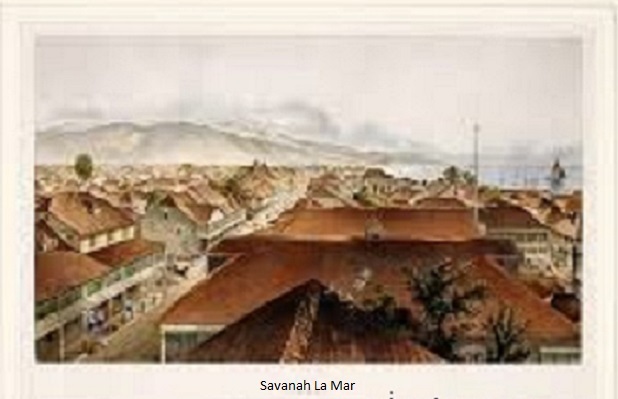 He visited Jamaica three times between the years 1835 to 1843.In the meantime he was so mesmerized by the landscape beauty that he portrayed them with pencil and called them Jamaicans “superb and picturesque “scenery. After that he did many other portraits and also included sketches of slaves. Then he held an exhibition of his paintings in Falmouth at his brother’s place .The advertising were inserted at Falmouth post to invite public. The exhibition was first of its kind in that province and it went for huge success. The reviews in “Jamaican Standard “depicted that the painter was a rare resource who depicted both landscape and portraits in single painting. The Scottish and Jamaican landscapes were very much admired by local people there and Joseph was later appointed to paint portraits and scenes for them. 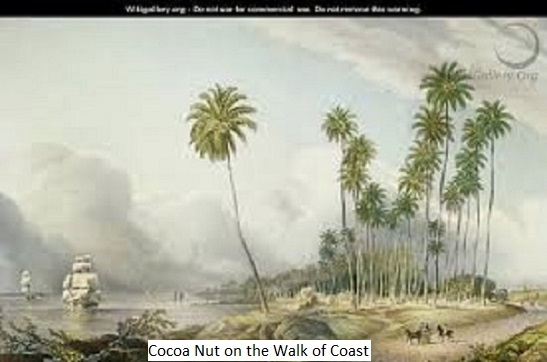 His paintings were purchased hand to hand that lead to his great success in Jamaica. Later he was commenced to most promising art publishing project that started in Jamaica with his landscapes. 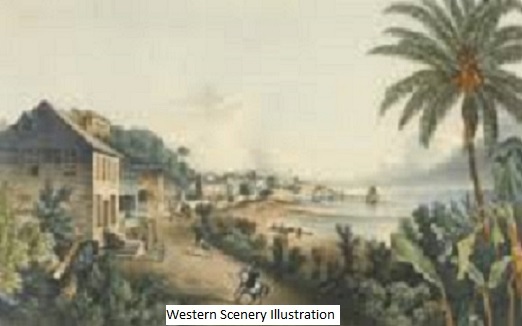 In 1836,he behold the project of lithography sets named “West Indian Scenery: Illustration of Jamaica” that contained views consisting of Public buildings ,Main town area, estates and many more scenery pictures for which he drifted across the whole island. His Illustration of Jamaica part I was published by September 1837.Though a huge success, these illustration were not containing any descriptive notes or any kind of text. 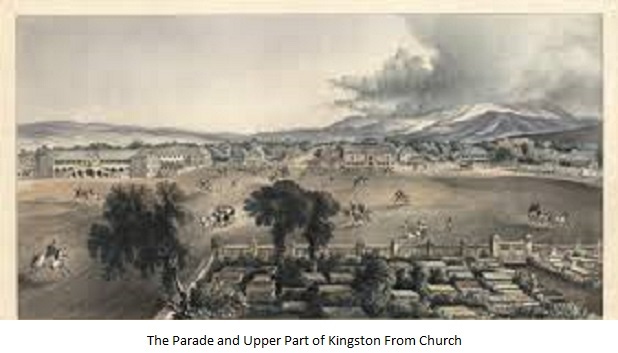 One of his art named Five Plates in this series of Illustration of Jamaica received an amazing response which drove him to progress of 50 drawings of Jamaican Scenery in lithographs in next four years. Joseph Kidd was elected as one of the original associated of Royal Scottish Academy on its foundation in 1826.He was designated as an Academician in 1829.He had resigned from Royal Scottish Academy in 1838 when he moved to London. He also resigned from post of academician in 1858 after which nothing further is designated so respecting for him .He resided In Greenwich as a master of drawing and lived there only till he died in 1889 at age of 81.He painted the portrait of queen for the Royal Hospitals Schools of Greenwich.